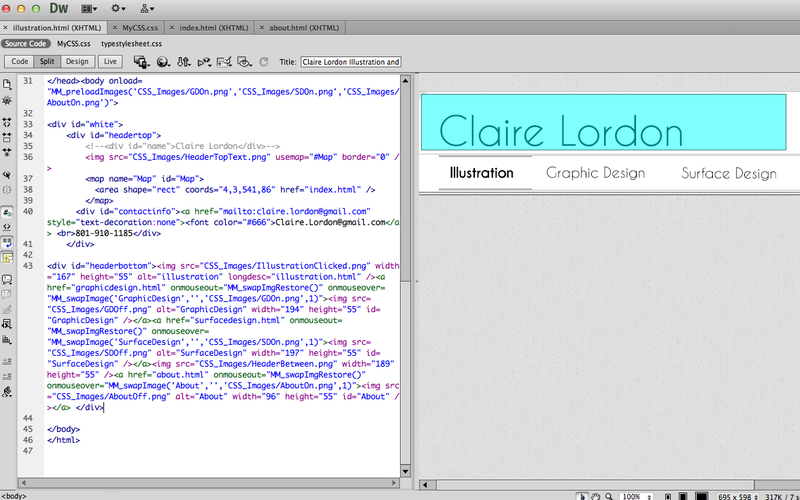 I'm in the middle of redesigning my portfolio website. Here is a sneak peek of my new design in progress. It's been a few months since I've touched some web design and it's amazing how much I forgot when I wasn't actively using it much. 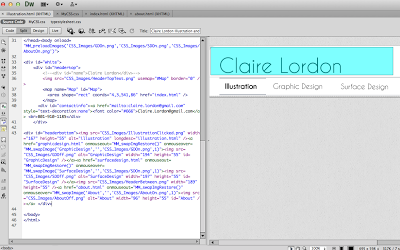 After working a bit I've gotten back in web design mode. Coding is a challenge, but I love it.